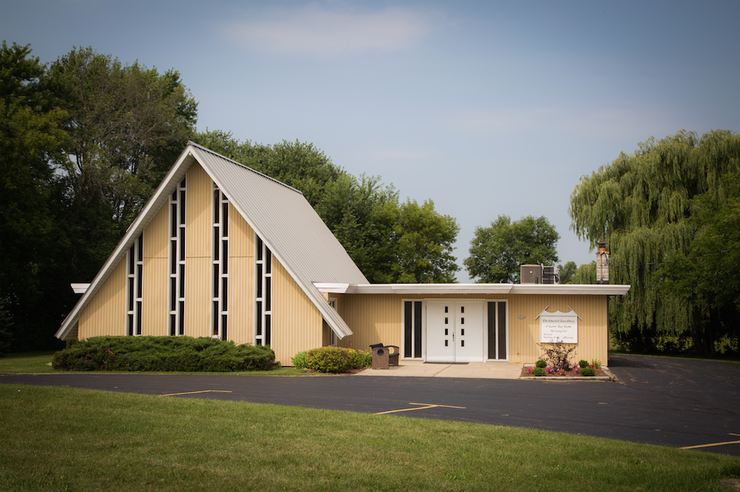 Headquartered in Burlington, Wisconsin, we are a small remnant of the church that God re-established upon the earth through the Prophet Joseph Smith on April 6, 1830. We follow Joseph Smith’s legal successor, James J. Strang, and possess a true Priesthood. Nine days prior to Joseph Smith’s martyrdom at Carthage, Illinois on June 27, 1844, he appointed James J. Strang of Burlington, Wisconsin Territory to be his successor by a letter written and mailed from Nauvoo, Illinois on June 18, 1844. This document became known as the “Letter of Appointment.” Mr. Strang’s appointment was in accordance with the revelation on succession, D&C 43:2-7, received by Joseph Smith at Kirtland, Ohio in February 1831. D&C 43:4 specified that Joseph must appoint a single successor prior to his death. James J. Strang was the only person who claimed a direct appointment by the founding prophet. He also was the only person who claimed he was ordained by angels as required by D&C 43:7. He met all the succession requirements given by God through revelation. We believe the only way a man may become a Prophet of God is by an Angelic ordination and there can only be one on the earth at a time. Click here to access “The Diamond” for James J. Strang’s appointment, ordination, and other pertinent information. This Church teaches the identical doctrines that Christ, His Apostles, and Prophets taught throughout the Bible. We believe our doctrines are not infused with paganism, mythologies, philosophies, or fables. We also believe our religion is not contaminated by added external rites or ceremonies. We follow the admonition of Jesus – “Do ye the things ye have seen me do, and teach the same things that I have taught.” We are not to be confused with Fundamentalist Mormons who believe in doctrines propagated by Brigham Young. We practice a Saturday Sabbath and hold meetings every week.